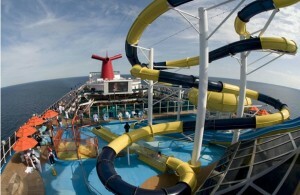 The first ‘big’ ship I cruised on was Carnival’s Fascination. I will never forget the fun our family had on that cruise. Not only did I get engaged, but we had a blast on the watersides, at the pool and eating day and night at the 24-hour pizza bar. Now, many years later, Carnival is still one of the leading family cruiselines with 22 ships in their fleet. Still famous for their onboard water activities, their ships offer a long list of exciting amenities for cruisers of all ages. Every year Carnival welcomes an impressive 650,000 kids. To keep their little cruisers busy they created a children’s program, “Camp Carnival,” which caters to kids ages 2 to 11. 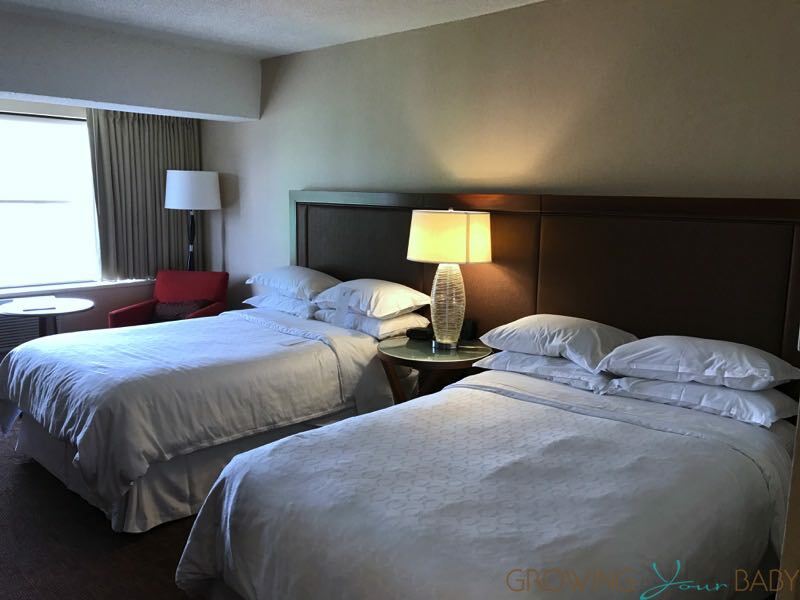 In addition to a full schedule of fun, morning-til-night activities, “Camp Carnival” features such amenities as expansive indoor play areas – some as large as 5,500 square feet — stocked with a wide variety of games and toys. 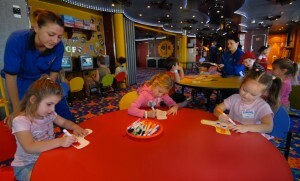 Arts and crafts centers, including spin and sand-art machines, “activity walls,” indoor climbing mazes and computer labs are also featured on several vessels. 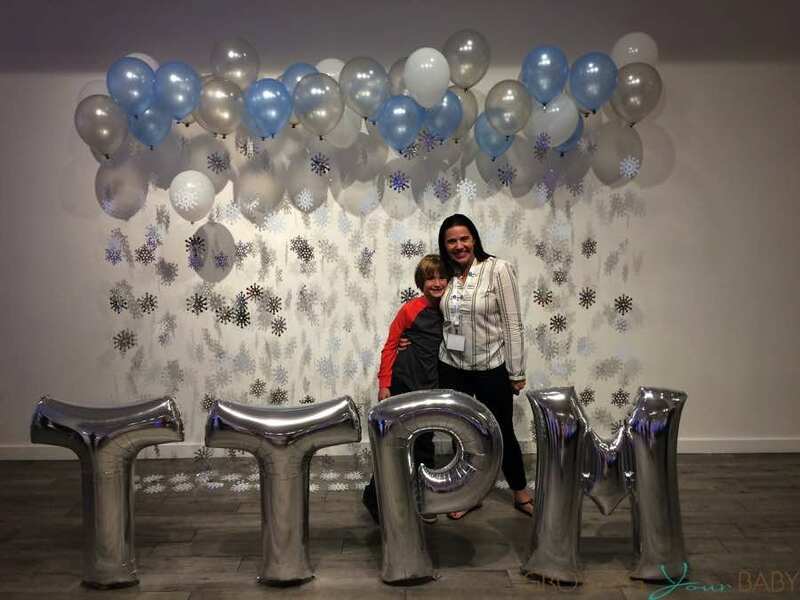 The line has also added a number of new activities, including programs emphasizing reading, art, music, geography, physical fitness. Kids who prefer to play outdoors will have a blast playing on the jungle gyms and other playground equipment. 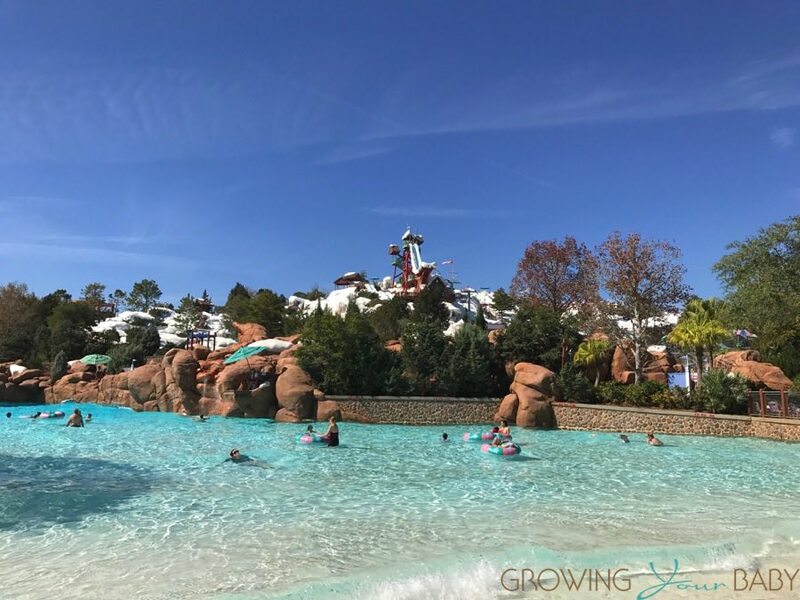 Additionally, they offer outdoor games and activities such as ping-pong, volleyball and shuffleboard, along with multiple swimming options, including children’s wading pools and main Lido deck pools offering the line’s signature “Twister” water slides, some as long as 300 feet. Something I like about Carnival is that they offer cruises starting from 3 days to accommodate families of all budgets and vacation schedules. 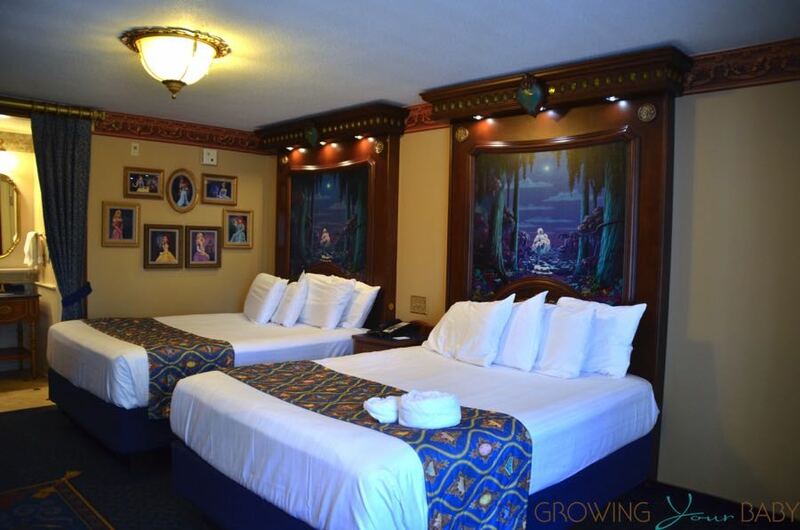 Spacious staterooms, adjoining rooms, babysitting (for a fee), and a special children’s menu are also great features that make their ships attractive to families. 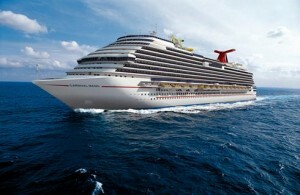 Parenting looking to visit Europe this Summer will also be happy to know that Carnival’s newest ship – Magic will be sailing there from May to November. The 3,690-passenger cruise ship will also have expansive family-friendly spaces including more than 19,000 square feet of space catering to kids and families. If you can’t make it the Mediterranean, look for Magic to make her home in Galveston, TX where she will sail to Cayman, Cozumel and Jamaica. Samantha Harris & Husband Michael Hess Welcome Second Child!